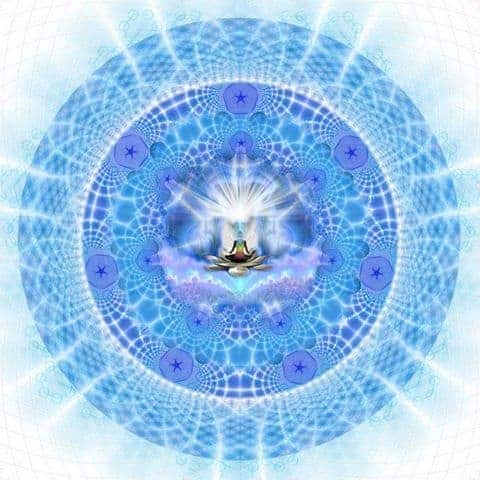 Dharma Cottage Yoga is a home based yoga and wellness centre, located in Lennox Head, Northern NSW offering Kahuna Massage, Reiki, Full Moon Women’s Circles, Workshops and Yoga. We are fully trained in Akhanda Yoga, Yin Yoga, Beginners, Prenatal, Postnatal Mums & Bubs/ Toddlers and offer Group and Private classes by appointment. The Yoga Shala is an inviting, safe and nurturing space. You can feel the love the minute you walk into the room. The property is one km to the centre of Lennox Village and Seven Mile Beach. Surrounded by Organic edible gardens and a sanctuary for wildlife, you feel like you are miles from anywhere. The classical Sanskrit noun ‘dharma’ is a derivation from the root ghr, which has a meaning of ‘to hold’, maintain, and keep. In our yoga classes, I believe my role as a yoga teacher is simply to guide and hold space for students to explore their own practice. For Sikhs, the word dharm means the ‘path of righteousness. 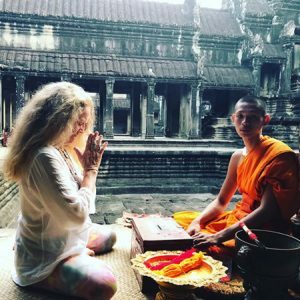 To me, finding my dharma, my meaning in life, is to improve the lives of others in a role that can make a difference – and so began Dharma Cottage Yoga. Teaching yoga, healing through KaHuna Massage and Reiki have given me the skills to make that difference. 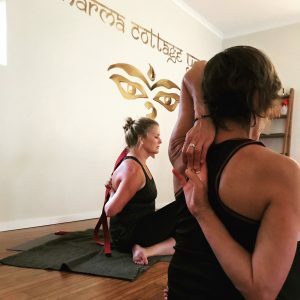 I didn’t plan on becoming a yoga teacher – Yoga & Dharma Cottage Yoga found me. Akhanda is a holistic yoga teaching approach. A balance of yin/yang postures, and other diverse aspects of yoga such as pranayama, mantra, relaxation, visualization and meditation.